Have An Amazing Second Semester! Thank you for a wonderful first semester! Throughout the semester, the learning commons has been a place for studying, talking with friends, reading, and of course, learning! We are so happy that so many students come in on a daily basis to enjoy all we have to offer! Don’t forget to check back to this website to find out what’s going on in the learning commons, and for incredibly useful tips and tricks. Wishing you all the best of luck with second semester, course selection, and report cards! As always, we greatly appreciate your feedback and hope to see everyone in the learning commons throughout the rest of the year! 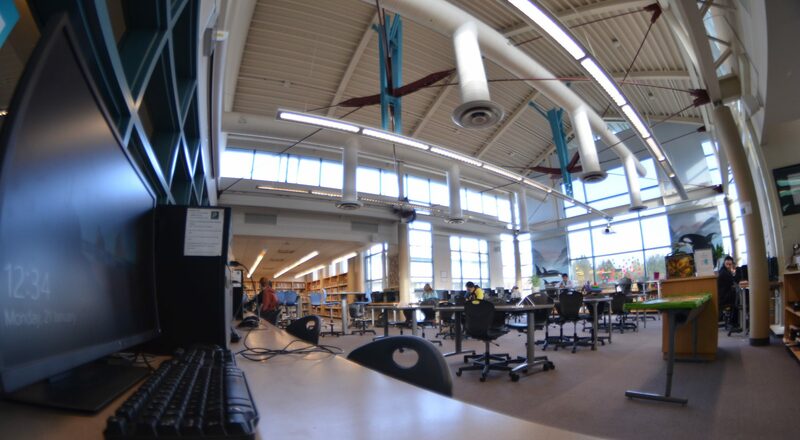 Welcome to the Elgin Park Learning Commons Website! Currently our website is receiving a makeover so it’s easier for you to find the information and resources that you need. For now, the website will still be active, however things may move around, and we apologize for any inconvenience this causes you. If you have any ideas or feedback, please either come into the learning commons and give your suggestions to Mrs. Bonn, or email us at elginfeedback@gmail.com.